Brad Pitt found himself defending his Tree of Life director, Terrence Malick, at a Cannes press conference for the world premiere of the film, about a 1950s Texas family, starring Pitt as the somewhat stern father. Malick, famously private and firm in his refusal to participate in traditional Hollywood publicity, made it clear well in advance that he would not attend Cannes in support of his first movie since the 2005 drama The New World about John Smith and the founding of Jamestown. According to The Guardian, the assembled Cannes press corps took issue with Malick’s decision to stay away from his own premiere and debate over the director’s no-show matched the discussions over Malick’s artful drama that makes a poetic connection between a 1950s family and the creation of life. “It is an odd thing for an artist to sculpt something and then be a salesman,” said Pitt, both the male lead and a producer on the film. Arguably Malick still managed to help out his film even by staying away. After all, how many other filmmakers can generate headlines around the world simply for not being present? 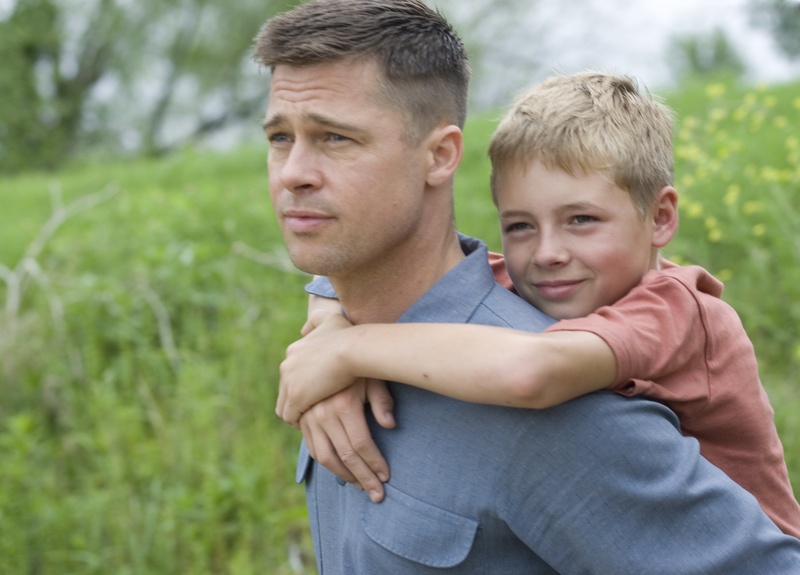 The Tree of Life, the highly anticipated drama from Malick, opens in select theaters May 27. Jeff Howe experimented before using social networking to build a worldwide reading club he called One Book, One Twitter. In The Atlantic, the Northeastern University journalism professor launched his latest book club incarnation 1book140. Howe promised a new book monthly for readers to discuss with nominations currently underway and voting on book selections starting May 25 via Twitter and The Atlantic’s Entertainment Channel. The Chicago Public Library Foundation announced that veteran Chicago Sun-Times critic Roger Ebert will receive this year’s Carl Sandburg Literary Award. “Without question Roger is a master of the written word,” foundation CEO Rhona Frazin told the Chicago Sun-Times. The Los Angeles County Museum of Art (LACMA) launched its 24-hour inaugural screening of Christian Marclay’s The Clock, a mash-up of thousands of television clips and samples from various films, yesterday morning at LACMA’s Bing Theater with plans to end the screening today at 11 a.m. While the California born and European raised Marclay meant for people to come and go from the theater and experience his experimental work in bursts, some LACMA visitors sat down for extended stays as if they were at Pacific Theatres at The Grove watching the latest blockbuster. 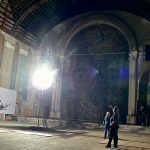 After its 24-hour inaugural screening, the L.A. Times reported that plans called for The Clock to relocate to LACMA’s Art of the Americas Building and screen during normal gallery hours starting Friday and running through July 31.